There are so many different products and supplements available now that claim to help give you healthy hair. But what a lot of the success of these products comes down to is whether they have the proper nutrients in them or not. There are some crucially important nutrients that experts suggest you look for when thinking about purchasing any type of hair care related product. These nutrients are important to helping you achieve younger and stronger feeling hair – and let’s be honest, who doesn’t want that type of result? We’re breaking down a few of the most important nutrients according to experts. 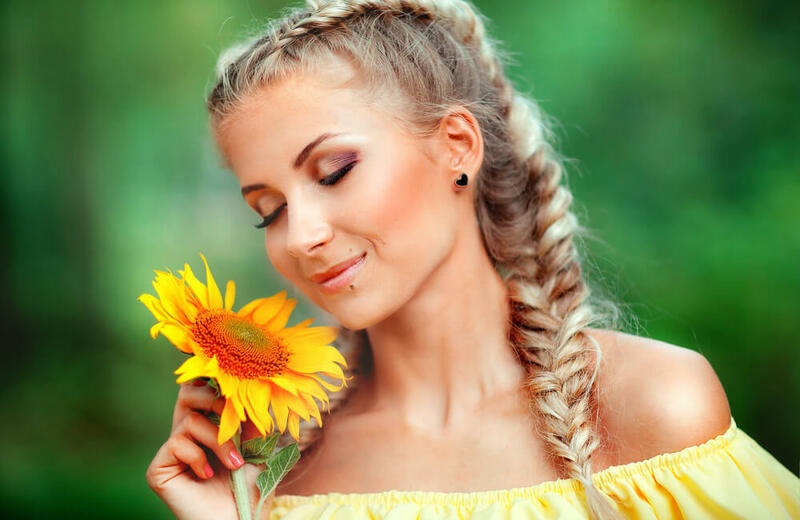 We often hear about vitamins such as vitamin C, D and E in regards to our skin and health in general, but did you realize it has a huge impact on your hair? Vitamin D has been found to help tremendously with hair growth as well as increasing shine and strength of your hair. Talk about boosting major results, right?! There are different ways of getting your vitamins to reap the benefits of the nutrient. While most of us automatically think of the sun when we think of vitamin D it’s not always the best source vitamins for hair. There are a lot of supplements that have vitamins, and looking for hair care products that include vitamins can be another amazing source. You’ve likely heard of the importance of vitamin E in different areas of your health, but it’s also been found to help your hair get stronger, improve already damaged hair, and even increase the blood circulation around your scalp area. All of these factors are majorly important when it comes to developing strong, young looking hair. So it’s safe to say adding vitamin E sources into your daily routine are beneficial. Vitamin E, much like vitamin D, is available in supplement form and in your hair care products. We’re not just talking about drinking a protein shake here (although it can be a way for you to get additional protein in your system). Protein has incredible benefits not just for your body, but your hair as well! It’s been found to help make your hair stronger and increase hair cell growth and repair – WOW! Lack of hair growth and strength are major factors when it comes to your hair appearing young (or old), so protein is coming with major benefits. There are a lot of hair care products that are packed with different types of proteins, additionally, you’re going to want to include healthy proteins into your diet to really get as many of the benefits as possible. 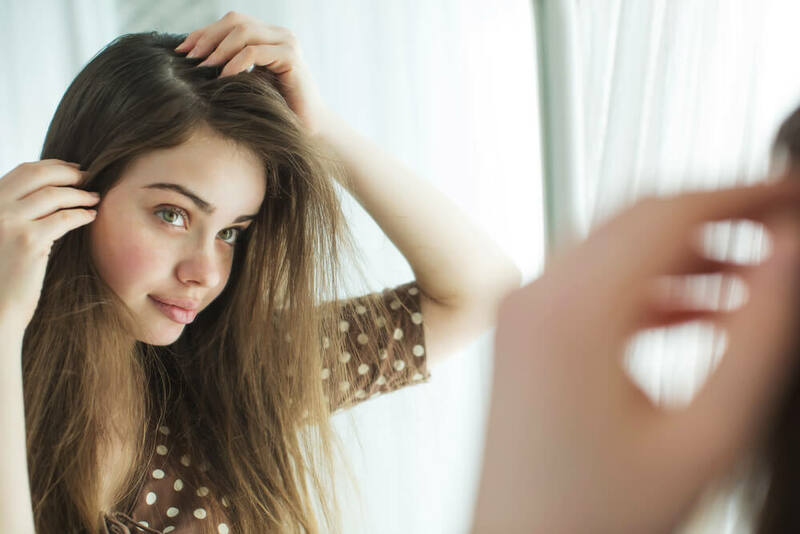 There are a lot of nutrients that are incredible for your hair, but if you’re really focusing on strong and young feeling hair these are the nutrients you want to incorporate asap.